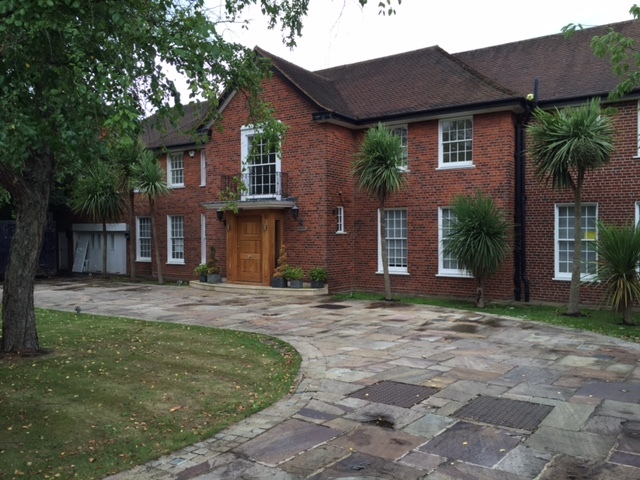 An impressive fully detached house of Ambassadorial proportions. The property extends to circa 6,000 sq ft of space and is set on a quiet and most prestigious turning in the heart of Kenwood. A large carriage driveway, huge garden with swimming pool and substantial terrace are just some of the features of this special house. Offered unfurnished.